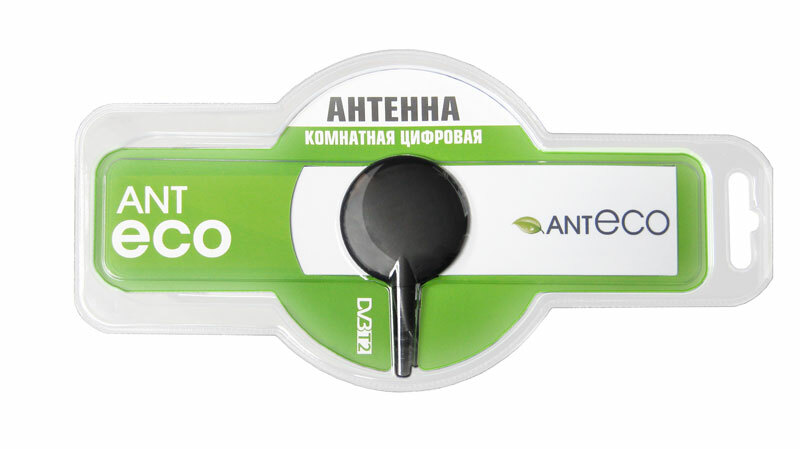 The Anteco S antenna is an especially compact passive antenna suitable for UHF (channels 21-69) reception in areas where television signals are relatively strong. 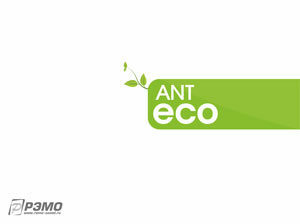 Its unique vacuum-mounting feature means it can be mounted and then relocated repeatedly as needed. 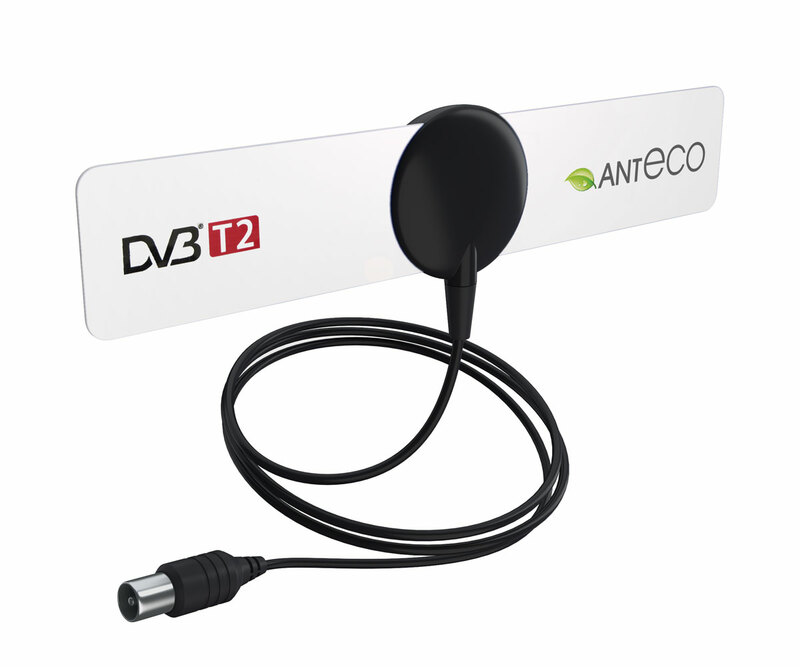 There is also the Anteco version of this antenna that features our adhesive mounting system.